1. A mason jar candle that will fill your home with a sweet banana bread, toasted coconut, and hazelnut scent. Plus, the name alone will make you laugh and laugh (and laugh). 2. A natural soy wax candle for a great jasmine scent that doubles as great home decor. It even comes in a pretty box, which makes it the perfect housewarming gift! 3. A set of aromatherapy candles that create a soot-free burn that lasts more than 20 hours *and* smells delicious. 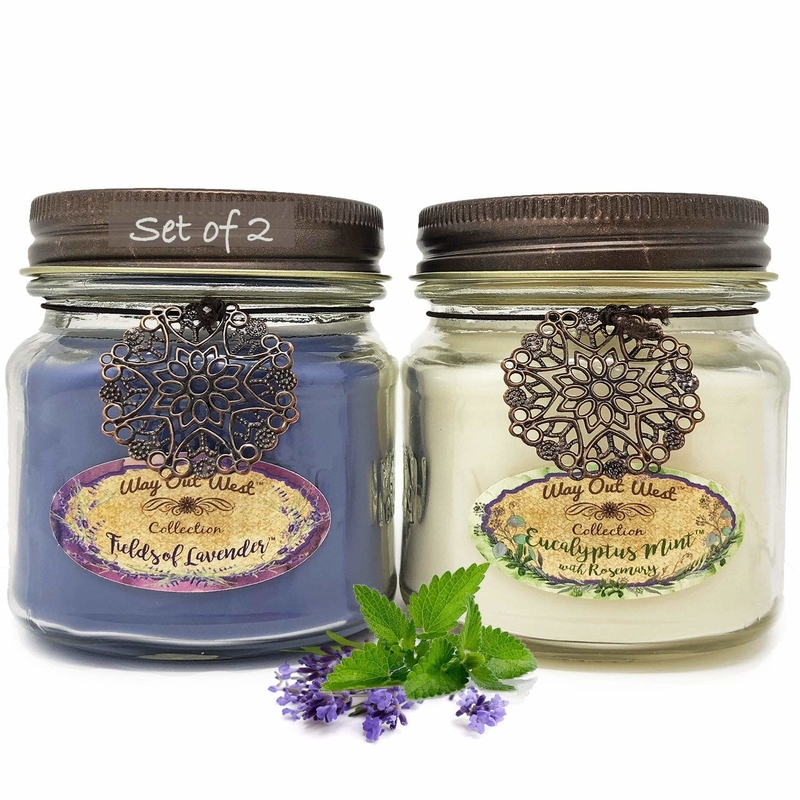 Enjoy the amazing scents of floral lavender, citurs-y lemongrass, and earthy sandalwood in the three-pack option, or opt for a single candle here. Price: $25.95 (available in 17 different scent combinations). 4. A smoke-exterminating candle that comes in a variety of different scents (like maple leaf!) and uses a combination of paraffin and soy wax to destroy pets, cigar, cigarette, and pipe odors. 5. Or! 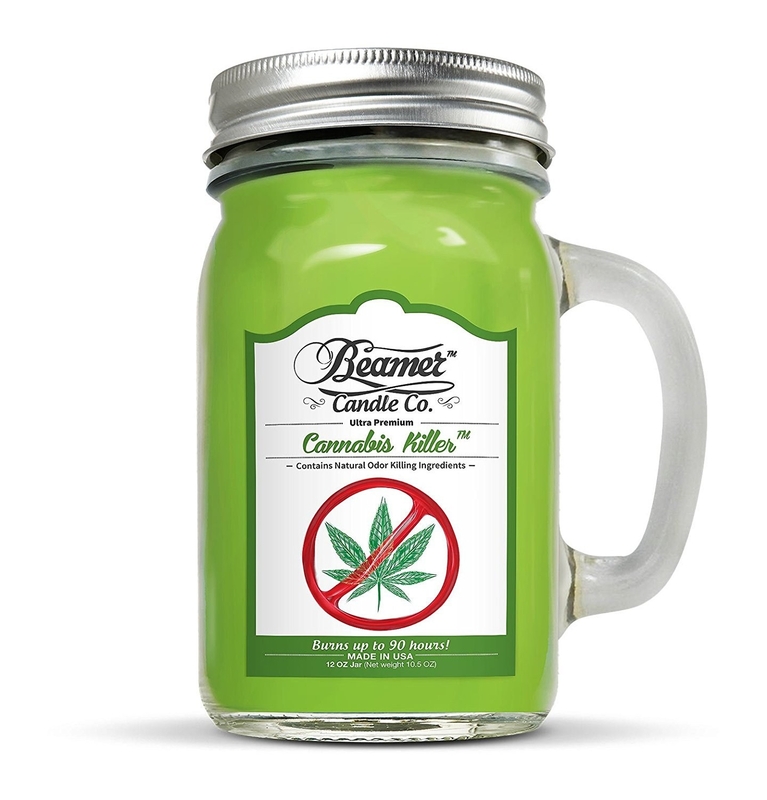 A long-lasting candle to fight off the smell of cannabis if you live with a smoker. 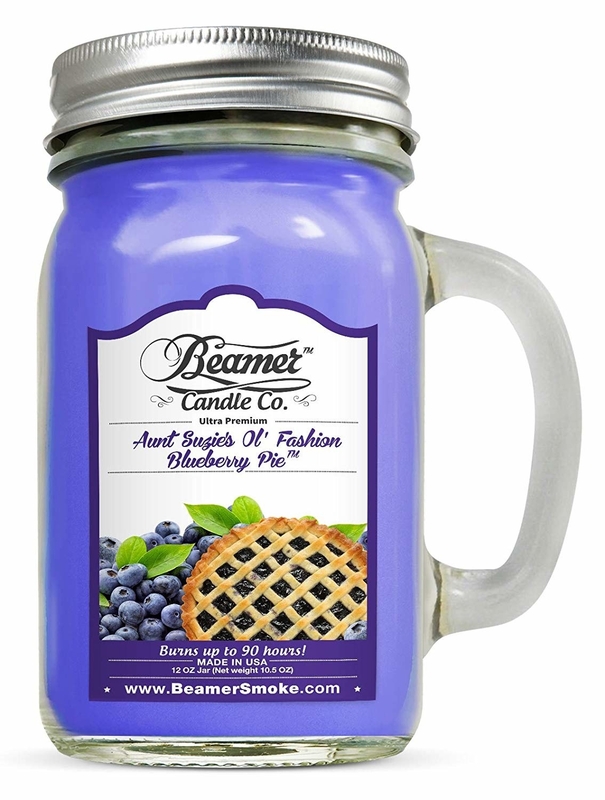 This burns for up to 90 hours and is available in a bunch of scents (including a fruity pie one) that'll leave you drooling. Promising review: "I wanted to test this out, and what better way than by smoking in your parents house while they run a quick errand? I lit up and my parents came back five minutes after I was done...and they didn't smell a thing. It's crazy how it works! Really does last long and will be ordering more." —Maddy S.
6. 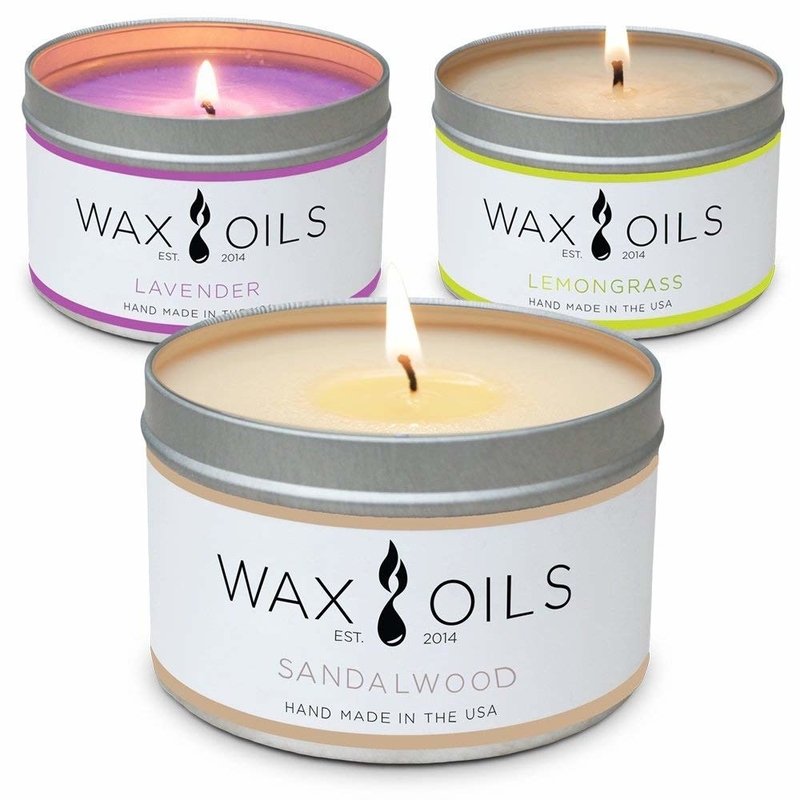 An artisanal Paddywax soy candle hand-poured right here in the USA. 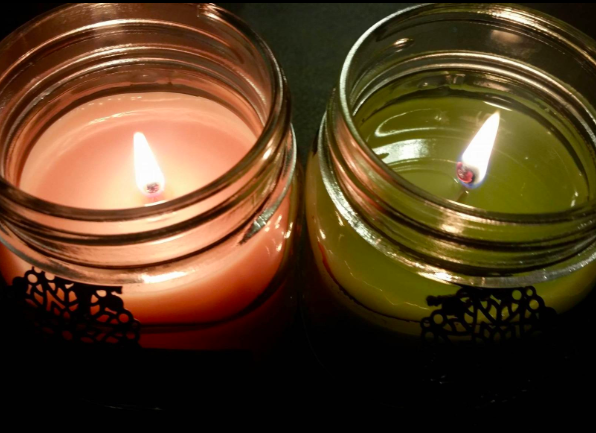 They're available in a ton of refreshing, clean aromas (think ocean tide and grapefruit) made with natural scents and a bunch of different votives. 7. 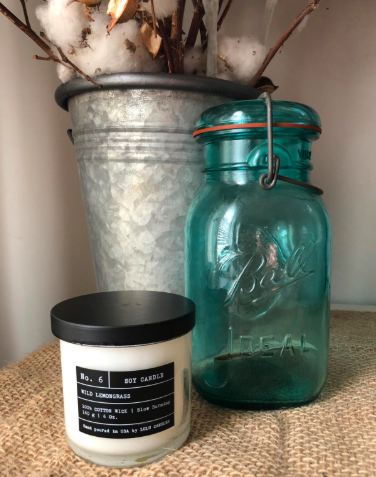 A vegan hand-poured soy candle that's made with eco-friendly and paraben-free wax so you can enjoy a fresh linen scent while keeping things au naturel. 8. A Chesapeake Bay's candle to help you get some R&R. Each one promotes wellness for your mind and body as the combination of fruity, floral, and earthy scents are meant to reflect balance, peace, harmony, and tranquility. This candle has a lead-free wick! 9. 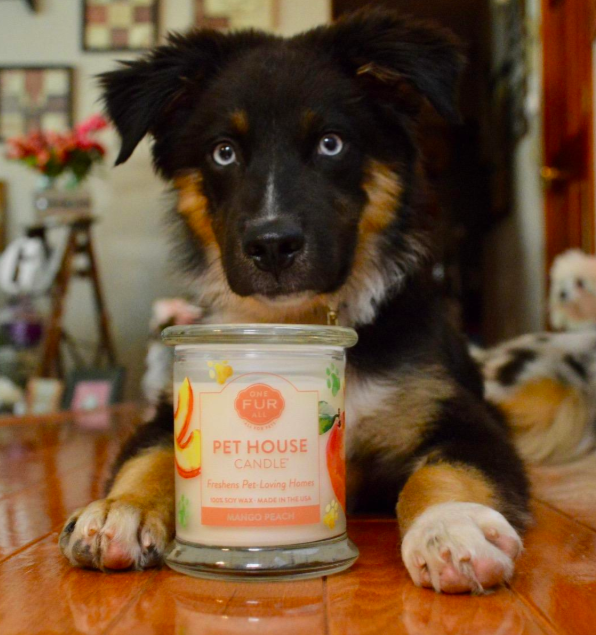 A pet odor-eliminating candle that'll combat any unwanted smells left behind by your furry friend. Replace the stench of ~accidents on the carpet~ with divine fragrances like mango-peach and fresh citrus. 10. A travel tin candle if you really love the smell of tropical fruits and sugared citrus. This is actually the scent burned in most Anthropologie stores to make it smell delicious. This little tin burns for 35–40 hours. 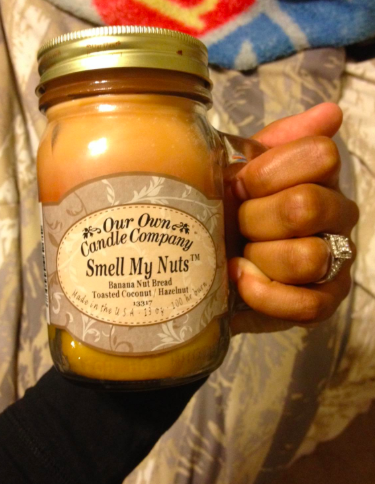 Promising review: "This candle is heavenly. It puts me in a better mood immediately and I can pretend I live in an Anthropologie store. The tin is attractive and does not get too hot until it's at the end of the wick, so I put it on a stone coaster or trivet toward the end of its life. Great gift!" —Caroline S.
11. 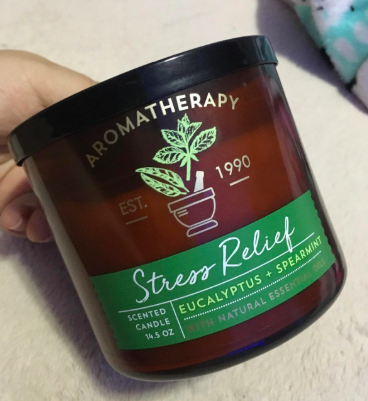 A three-wick Bath & Bodyworks stress relief candle that has a concentrated blend of eucalyptus and spearmint essential oils, which give a strong and soothing aroma. Relaxation, here we come! The color of the glass varies. 12. 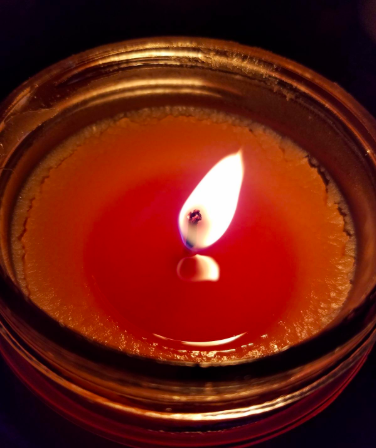 A soy-wax blend candle to fill any room with a unique orange and vanilla fragrance you won't be able to resist. 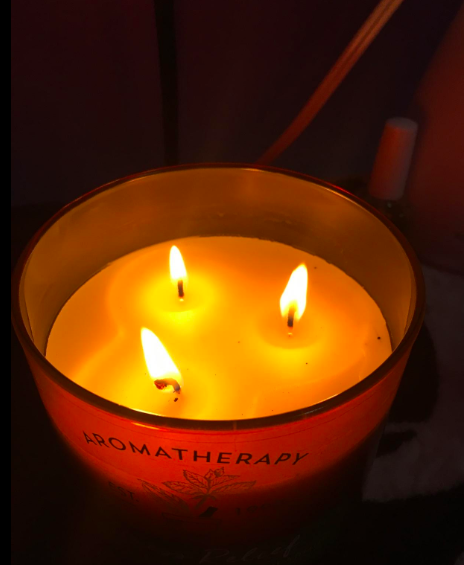 Promising review: "This orange vanilla candle is one of my top favorite scents of all time. It may be a little steep for a candle, but you get what you pay for. I love the citrus-y sweet combo, it's just simply addicting. 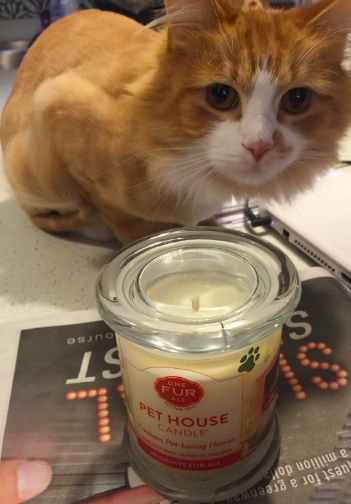 The candle lasts a long time and comes in the cutest case. I have taken it back and forth to work and home several times. It just puts me in a great mood." —Emely J. 13. 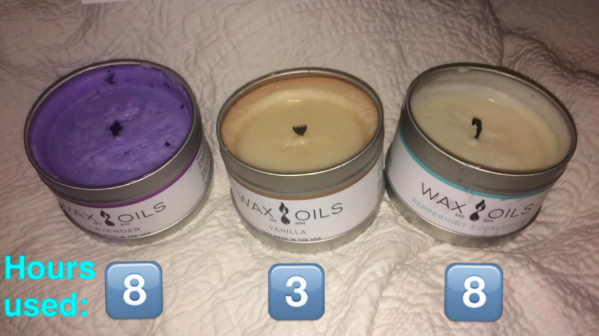 A set of essential oil candles to fill your home with the scents of lavender, spearmint, rosemary, and eucalyptus — which will also give you some aromatherapy benefits while you're at it! The combination of lavender, spearmint, rosemary, and eucalyptus will help relieve stress, clear your thoughts, uplift your mood, and energize you. 14. A state-inspired Homesick candle to bring you back to your favorite place whenever it's lit. If you're missing your home of Texas, for example, the aroma of dark leather and fresh pine will make you feel as if you're back in the Lonestar State. Promising review: "I got this as a surprise for my boyfriend because he moved to my state from Texas for college. I wasn't sure about how it would smell, but I figured even if he wasn't a fan, it would be neat as a decoration for his room. When I surprised him with the candle and he smelled it, he actually got very emotional and started crying because he said the smell instantly brought back so many memories of home! 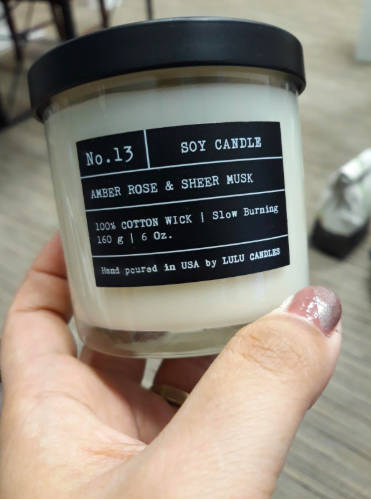 I don't know how they did it, but Homesick Candles managed to replicate the smell of home so well in this candle that it took my boyfriend back home immediately." —Bailey K.